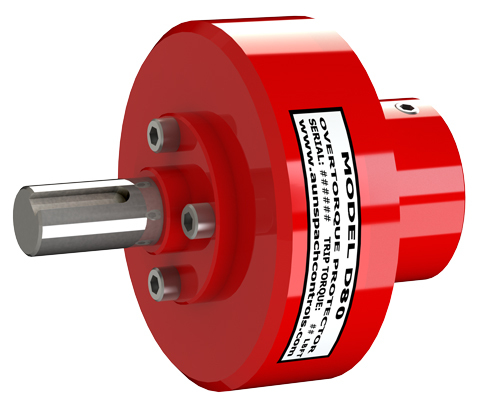 The PS Automation Intelligent Linear electric actuators offered by Acrodyne can be configured to correct the valve characteristics curve correlating valve position to set valve. 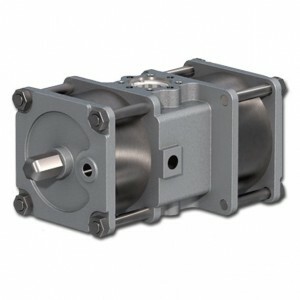 It can be programmed and stored in the actuator with up to 16 supporting points. 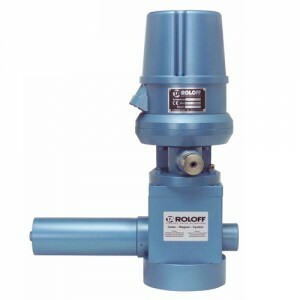 This enables customization of valve response in reference to set value to meet the demanding control philosophy of critical processes. As seen in the graph below each pair of variables for ‘set value’ and ‘Valve Travel’ can be entered in the field “Pair of values” and confirmed with the OK button to transfer the new values to the graph. 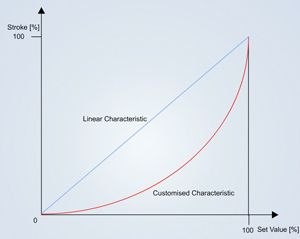 Linear (LIN) and equal-percentage (LOG) pre-defined characteristics curves are also available via buttons. 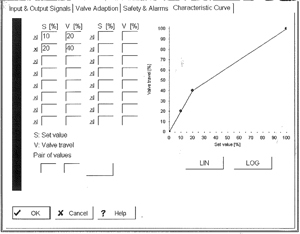 The above valve characteristics curve configuration is made possible with the aid of the PS communication software PSCS which serves as a complete configuration and diagnostic tool. 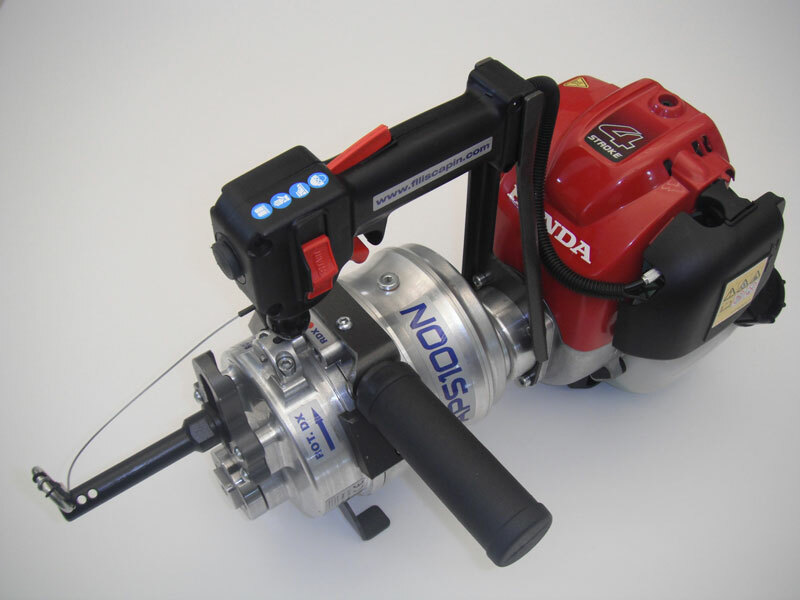 Data can be downloaded from actuator or accessed from hard disc, edited and sent back to the actuator. Different control algorithms, from simple 3-step to PID-process control with valve characteristic curve correction, allow universal adaption to various control elements and control loops. 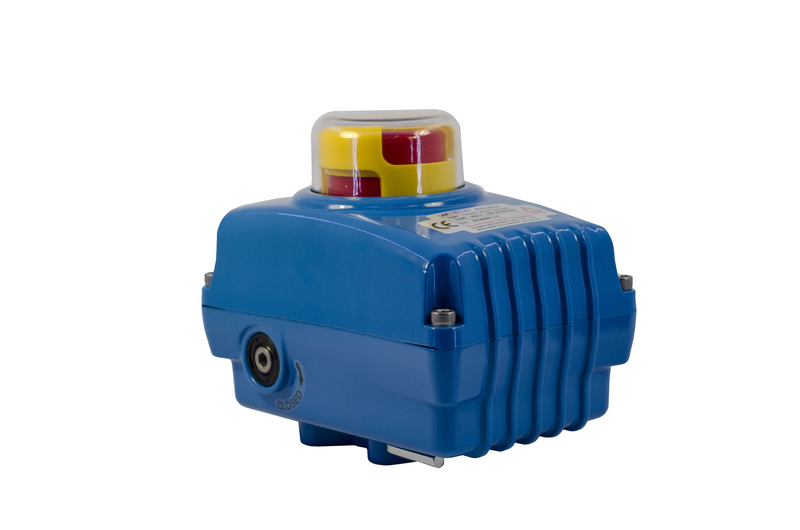 The AMS series is equipped with permanent-magnet DC-motors. Control in four-quadrant mode gives an optimum of accuracy and performance for the positioning controller. 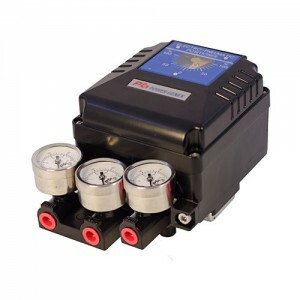 A low-loss Pulse Width Modulation control ensures a low power consumption resulting in a minimum “cost of ownership“. 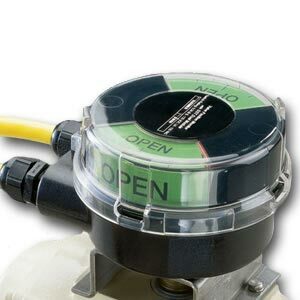 Commissioning to a valve can be made automatically during an initialization run. 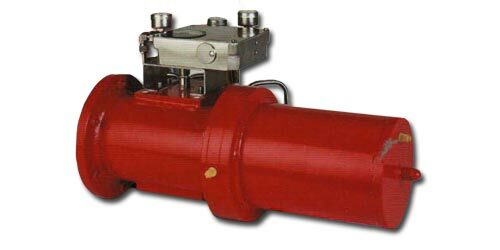 All specific values of the actuator/valve combination are measured and durably saved. 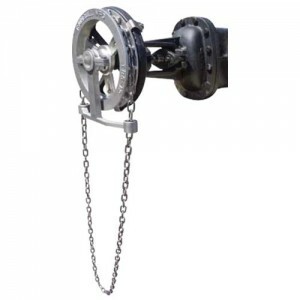 These values are used by the control system inside the actuator, as well as for permanent self diagnosis. The usage of a flash microcontroller with integrated storage and 10 bit measurement logging enables a high resolution at reading analog input signals and at generating highly precise output parameters. 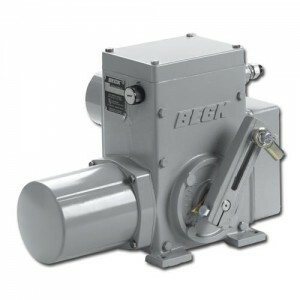 In addition, the flash technology allows software updates without hardware modification of the actuator.